Mohammed Maga Sule Nasarawa State Ministry of Education, Lafia, Nasarawa State, Nigeria. Peace is one of the basic tools for the development of every society, while crisis is the opposite. Islam encourages peaceful co-existence among Muslims and the non-Muslims as well. 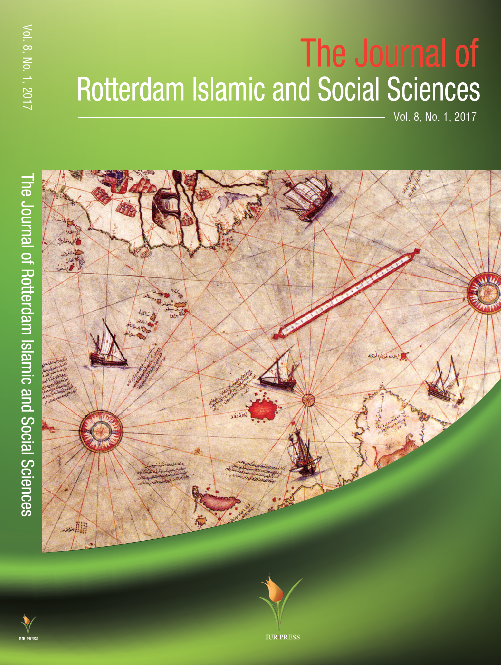 Therefore, this paper aims at defining in brief the meaning of Islam, ethnicity and Ombatse respectively. The paper will also unveil the activities and causes of Ombatse ethnic crisis in Nasarawa State. It will also state the Islamic Position on the beliefs and participation of Muslims in Ombatse crisis and as well proffer some Islamic Solutions and recommendations on how to Curb Ombatse ethnic crisis and possibly other ethnic Crisis in Nigeria at Large. The methods used in this piece of work lies on written material on crisis and personal interviews with some leaders of Ombatse and some prominent scholars and leaders of other ethnic group in the state.